It’s interesting (though a tiring exercise) to analyse how well did ClearIAS Prelims Test Series fare to meet the requirements of actual UPSC Prelims. Yes, UPSC Prelims 2018 vs ClearIAS Prelims Test Series 2018 – question by question analysis. Very often, this introspection gives us added confidence in the quality of the services we offer, and conviction to guide all future IAS aspirants. Without doubt UPSC Civil Services Preliminary Exam 2018 was one of the toughest in the last 7 years or so. The high scores (120+ and 130+) we used to see in previous prelims came down to the 80s and 90s. But did this difficult paper surprise the followers of ClearIAS? Not really. Do you remember the quote on the ClearIAS the pre-exam day wish? It was this – The Road is Tough, But the Driver is Tougher! 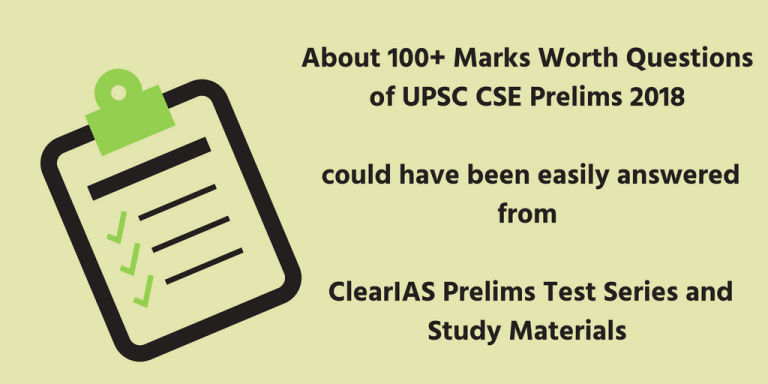 We are happy to announce that, this year too, about 100+ marks of UPSC Prelims 2018 questions could have been easily answered if you were an ardent follower of ClearIAS. Our flagship service – ClearIAS Prelims Online Mock Test Series – worked wonders for all those who took and revised our exams. 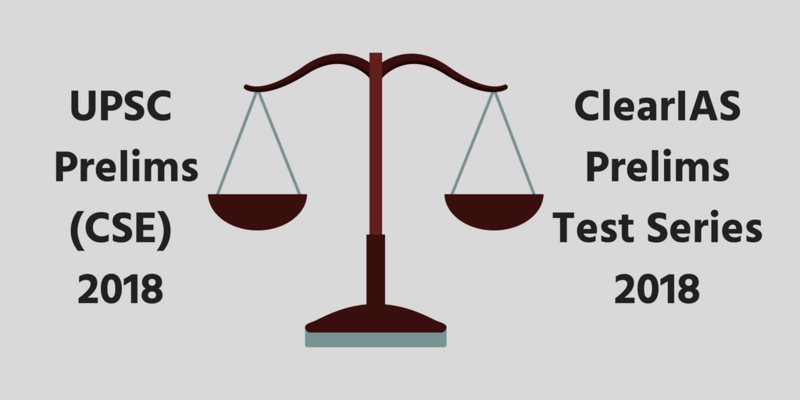 We have compiled all similar questions in UPSC CSE Prelims 2018 in comparison with ClearIAS Test Series as a PDF. The same is also attached below as a presentation. Check the First Question in UPSC CSE Prelims 2018 (Version A) and see how close was ClearIAS Prelims Test Series Question in our Mock Exam 708PT. These are only some of the questions from ClearIAS Prelims Test Series 2018. There are many more. were easy-pickings from ClearIAS Free Study Materials. 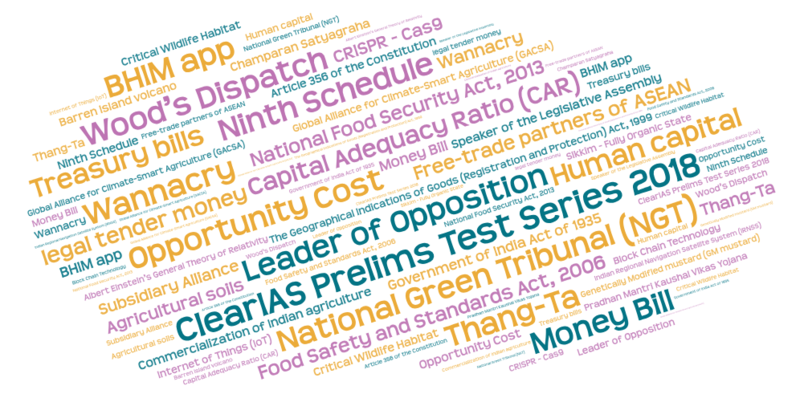 On a quick estimation, 100+ marks worth UPSC Prelims 2018 Questions could have been easily answered if you were an avid ClearIAS follower. The Road is Tough; But the Driver is Tougher – What makes ClearIAS different? A highly talented ClearIAS research team at the back-end. We have a knack for selecting the most probable questions – a skill which comes only from experience. 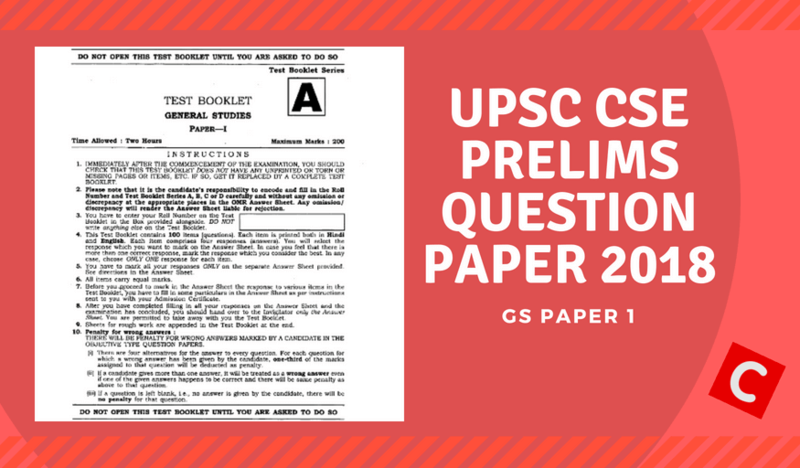 Questions are contributed into the pool by successful candidates who were selected into various services, subject experts, and veterans who keenly analyze the latest changes in the UPSC question pattern. Our focus to help aspirants learn faster – providing only what is most essential. Our notes and learning zone are simple, short, and easy-to-learn. Keeping questions in a closed loop of enrolled subscribers. 40 Mock Exams ie 4000 Questions – with high return on investment! Unlike many others, we don’t provide 50000-page study-materials and claim 3 or 4 questions came from our resources! Our guidance and study-materials are focused – to give you the extra-edge to clear Prelims. Remember the Pareto’s rule! We believe the last 4 years results, and testimonials of successful candidates/toppers speak by itself. 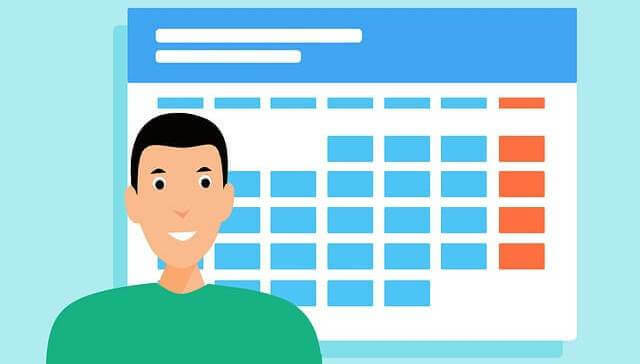 Preparing for UPSC Prelims 2019? 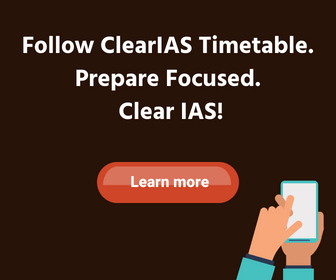 We strongly recommend all serious aspirants to enroll for ClearIAS Prelims Online Mock Test Series 2019 to ensure that you are under the right guidance. Take all 40 ClearIAS Online mock exams and revise the questions 2-3 times to get the extra-edge you badly need to clear prelims. Your institute is in Bangalore. You are not late to join ClearIAS Prelims Test Series 2019. In fact, it is the best strategy one can adopt to clear UPSC prelims in the next 90 days. We have 40 exams in the test series, and if you take 1 exam every 2 days, you can easily finish the test series. It takes only 2 hours per day. However, the results will be amazing. 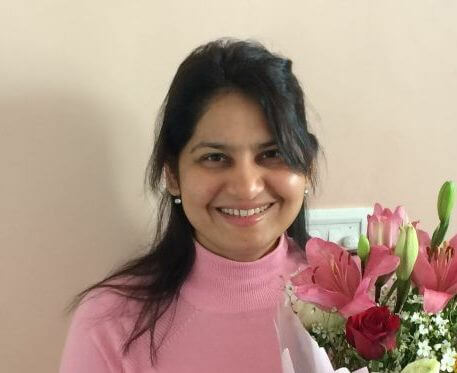 If I join now for upsc prelims 2019 test batch …did I get all the tests which held already…are they uploaded or how could I see those finished tests ?? @ Kevin, If you join now for ClearIAS Prelims Test Series 2019, you will get immediate access to already uploaded exams. You will also get automatic access to upcoming exams (which will be released every Sunday). Exams can be taken anytime convenient before Prelims 2019.